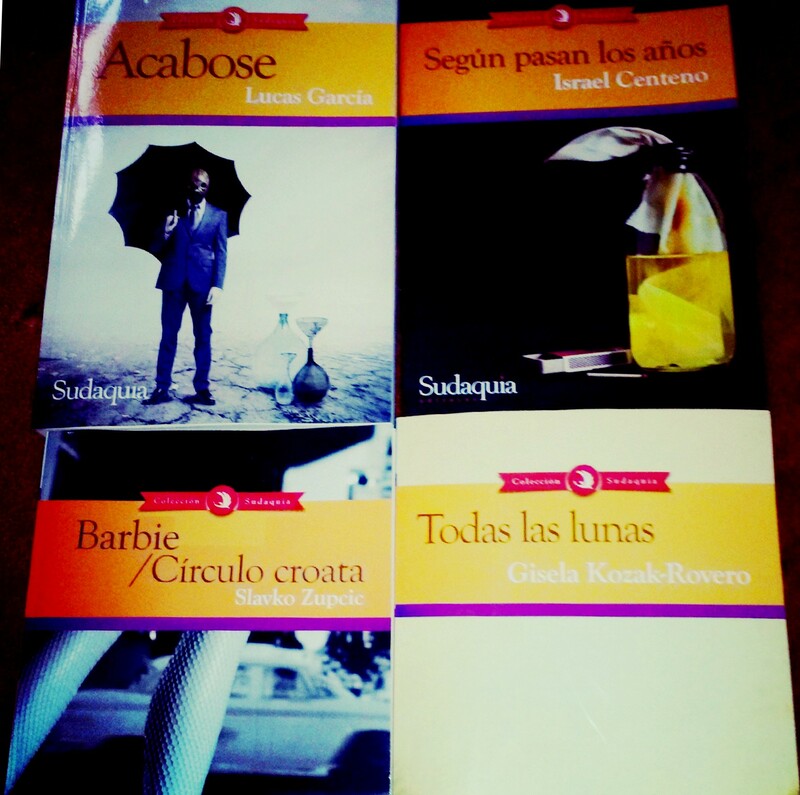 Excellent blog posting about Venezuelan literature! Thank for sharing all this information! One thing though, the link to Monte Ávila ebooks is not working–probably because that service is not available yet in their website. It will be better just to link to the main page of Monte Avila, http://www.monteavila.gob.ve/ and keep an eye on the site until that feature is available. Otherwise, great job! Thanks for your comments! The link has been amended, glad you enjoyed reading the blog post!